The Indian billionaire is mulling a merger of his Vedanta empire with the global miner’s South African arm, Mint reports. The valuation case for a breakup is less compelling than it was. If Agarwal acts, it looks more logical to target the miner’s non-South African assets. 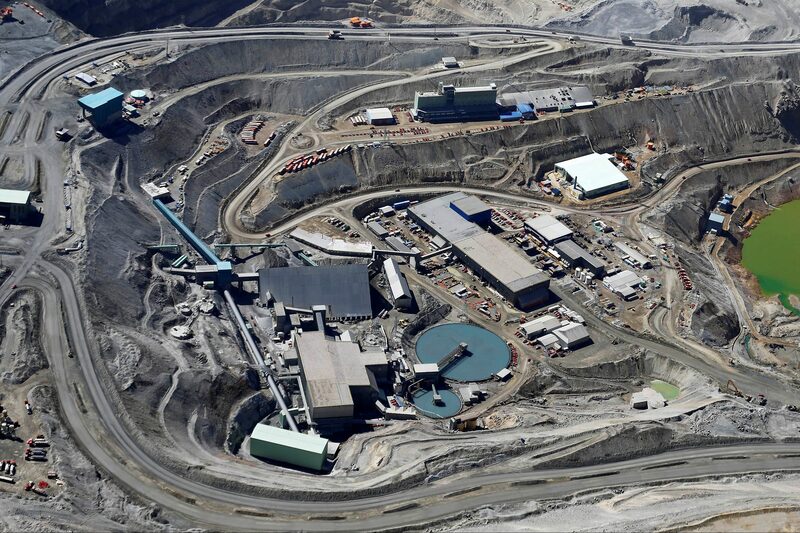 Volcan Investments, the family trust of Vedanta Resources founder Anil Agarwal, is considering a plan to acquire control of Anglo American’s South African business by merging Vedanta Resources with the South African unit via a share swap, Indian newspaper Mint reported on July 4. Volcan Investments on July 2 offered to purchase the shares in Vedanta Resources that it does not already own. Anglo American shares rose 2.7 percent to 1684 pence as of 0800 GMT on July 4. Vedanta Resources shares fell 0.1 percent to 827 pence. Mumbai-listed Vedanta Limited shares fell 1.2 percent to 228 rupees.